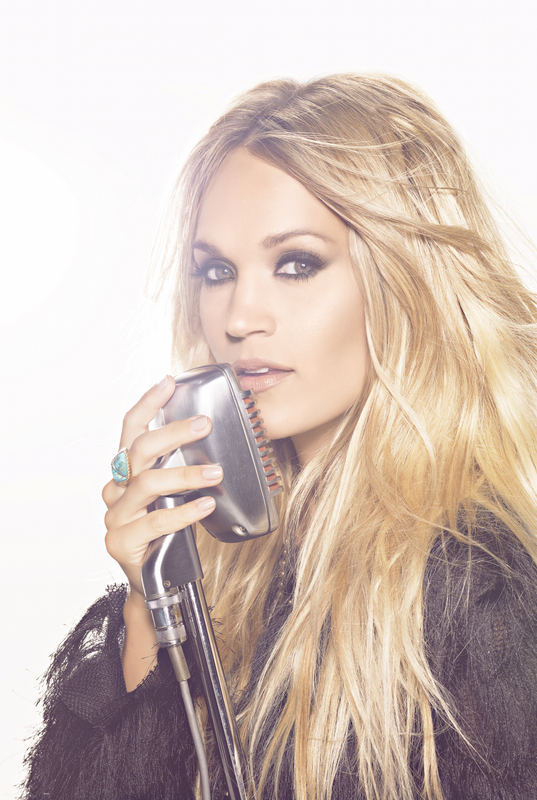 Carnival Cruise Line is continuing its popular Carnival LIVE concert series with a shipboard concert by seven-time Grammy Award-winning country music superstar Carrie Underwood aboard the Carnival Imagination in April 2017. Tickets are on sale now at https://www.carnival.com/carnivallive. Carnival LIVE is a one-of-a-kind experience that brings the best in live entertainment to the seas, providing guests an opportunity to enjoy captivating performances by top artists in a unique and memorable setting where there’s never a bad seat in the house. Performances are held in the ships’ main show lounges which range in capacity from 750 to 1,400 – giving shows a more intimate and personal feel. One of the most popular and best-selling artists in country music, Underwood will perform in Carnival Imagination’s intimate Dynasty Lounge while the ship is docked in Catalina Island on April 4, 2017, during a four-day cruise that departs from Long Beach, Calif., April 2, 2017. The concert follows Underwood’s invitation-only concert for military families aboard Carnival Vista last month to celebrate the ship’s U.S. arrival and commemorate the line’s year-long Honor.Family.Fun program supporting Operation Homefront, an organization dedicated to building strong, stable and secure military families. “Carrie Underwood’s concert for military families aboard Carnival Vista in support of our Honor.Family.Fun. program was truly incredible and we’re absolutely thrilled that guests aboard the Carnival Imagination will have an opportunity to experience her one-of-a-kind talent as part of our Carnival LIVE concert series,” said Christine Duffy, president of Carnival Cruise Line. “Performing in such an intimate setting aboard the Carnival Vista, was a really special experience,” said Underwood. “I look forward to doing that again and connecting with fans aboard the Carnival Imagination next spring,” she added. Underwood joins Carnival LIVE’s 2017 lineup which includes performances by best-selling country artists Tim McGraw and Little Big Town and comedians Jay Leno and Jeff Foxworthy who will perform on seven different ships departing from five convenient U.S. homeports.